Act fast. New to the MLS! We are Mizner Residential Realty, and we created this mobile -friendly website in order to make it easy for YOU to search for properties on the market in South Florida. Our advanced search technology is designed for easy navigation through all of the new, active, pending, and contingent properties that are on the market TODAY! Let MiznerResidentialRealty.com be a one stop shop for starting your real estate education locally here in South Florida. We are continuing to make this site better, and we like to stay up to date with the latest technologies available in South Florida Real Estate. We take delight in helping our customers succeed in this market. We know the South Florida market inside and out, and we are eager to share our secrets and knowledge of the market. Whether you are looking to purchase in Delray Beach homes for sale, or Boca Raton homes for sale, we want you to be educated on our local market so the right property at the right price is secured. Here at Mizner Residential Realty, should you be looking to sell, we are here to ensure your own home is sold in reasonable time and for top dollar in today's market. You'll also find our web site to be a FREE resource for your online real estate research. We delight in helping people succeed in this market, and when our clients come out of the transaction breathing that big sigh of relief, we're just as satisfied as they are. We want to make your Delray Beach real estate purchase or sale an pleasurable experience, with your best interests in mind. Login, and have a look around. So please, have a look around, and contact us, or call 561-400-3737 with any questions you might have about the market or our services. No question is too mundane - we want to help! Jeremy Olsher- Broker of Mizner Residential Realty. 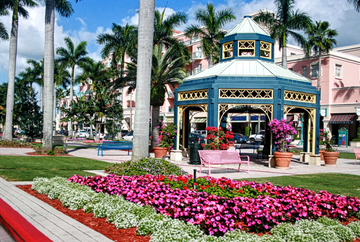 Delray Beach, also known as the "Village by the Sea" has become a hot destination in south Palm Beach County. Although popular with tourists and seasonal visitors, Delray Beach real estate has a growing population of permanent residents. Currently it is estimated that there are 68,000 residents of Delray Beach, however, this number is rising every month due to the wonder that is Delray Beach Real Estate. The downtown Delray Beach area has a limited amount of single family homes with walk-ability, and values of Delray Beach real estate in this area continue to grow due to the demand and scarcity. It seems folks can't resist this quiet, oceanfront town with its laid back atmosphere and beautiful beaches. The charming downtown with cultural attractions, world-class restaurants, galleries, and eclectic shops are icing on the cake. 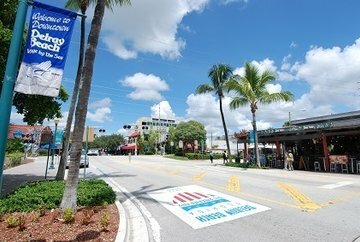 Downtown Delray Beach offers an incredible walkable village by the sea with Atlantic Avenue, Pineapple Grove, Artists Alley, Bankers Row and more. Walk East on Atlantic Avenue and head over the Intracoastal bridge for a short walk to our amazing beaches. Breathe the fresh ocean air and smile as you look at the palm trees and sunshine daily. 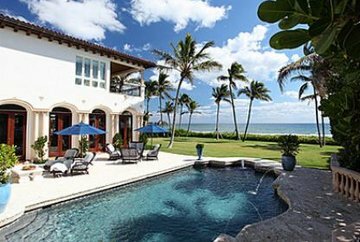 Mizner Residential Realty and its licensed sales associates will assist you and properly represent your best interest in finding a suitable Delray Beach waterfront condo, Lake Ida single family home for sale, or an oceanfront compound right on Delray Beach. Our state-of-the-art website is updated every 15 minutes, ensuring you get the most reliable information available on the web! 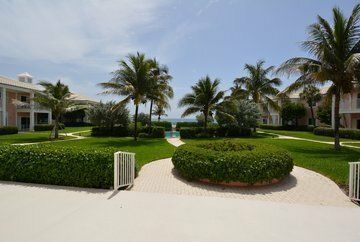 Delray Beach Homes for Sale: To Suit Every Lifestyle! Boaters will love the wide variety of Delray Beach homes for sale and waterfront real estate available overlooking the Intercoastal canal, providing quick ocean access from private docks to either the Boynton Beach inlet to the North or the Boca Raton inlet to the South. Those seeking a waterfront hideaway, will find a selection of luxury properties to satisfy the most discerning buyer. Perfect for all people, Delray Beach is also known for its amazing downtown Delray Beach real estate, beach area properties East of the Intracoastal Waterway and friendly communities. Delray Beach condos and townhomes offer an ideal low maintenance alternative for those with both active and relaxed lifestyles. Expansive proximity to downtown, easy access to fishing and boating, and a bevy of amenities make these homes for sale in Delray Beach, FL a popular choice. 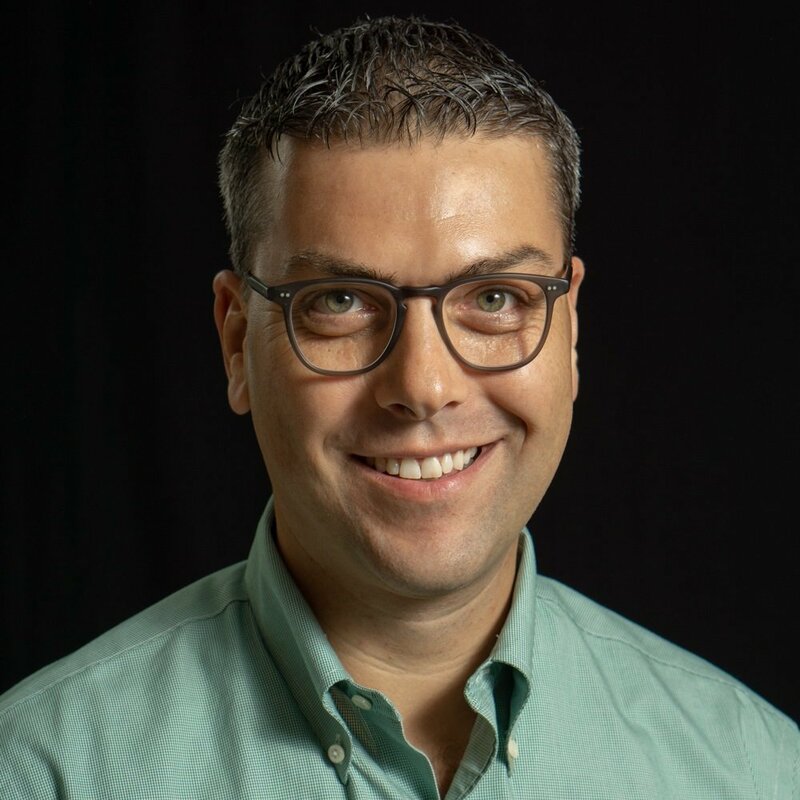 I'm Jeremy Olsher, a Delray Beach realtor, and the Broker & Principal of Mizner Residential Realty. I've had years of experience in the South Florida real estate market. Whether it's a permanent home, investment property, foreclosure or short sale you desire to purchase, or if you think it is time to sell your real property, I'm happy to offer any advice or assist you with your transaction. Call (561) 495-1516 (office) 561-400-3737 (direct cell) or email me 7 days a week.